*The D clip can be screwed onto the side of your radio. *Loop on cord slips around hanger button on back of mic. 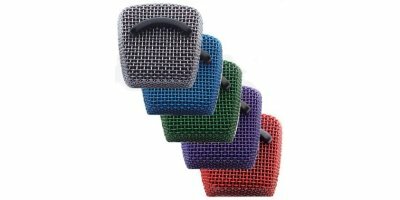 *Colored Cb microphone replecement screens for Astatic 636 and RD104E mics. 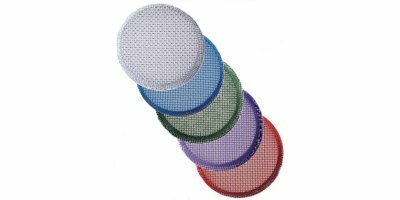 *Colored Cb microphone replecement screens for RK56, CDL56, Road Pro 56 mics. 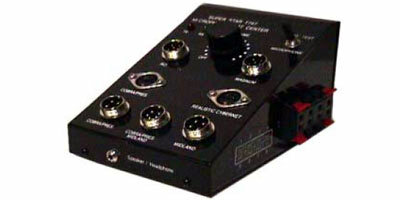 *For Cobra, Uniden, Galaxy, Connex, General, Midland, Superstar, Ranger & many other 4 pin radios. *For Cobra 148 & 142. Uniden Grant XL. Uniden Washington base. Cobra 2000 base. President HR 2510 & more. *For Realistic, Cobra, Midland & more. *6 pin female Cb Microphone connector C6 for Ranger and other 6 pin radios. -5 Pin HR2510 and others. *Click "View Detail" for available adaptors, prices and more info. *4, 5 or 6 pin Cb microphone 90 Degree female connector. 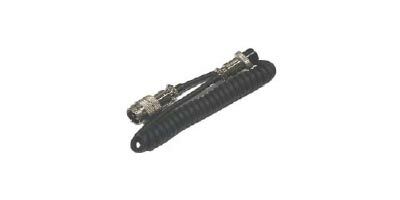 *Can be used with Road Case and other slip-seat boxes to make a plug-in mic jack from the radio to the case. *Long lasting Astatic brand switch with visible spring. *Click "View Detail" for price, connector and length options. 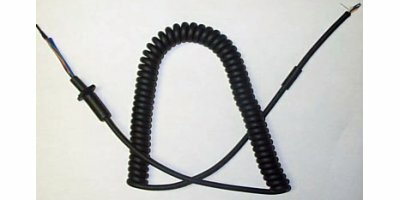 *6' High quality, small diameter, 6 wire replacement cord for Cb microphones. *Last much longer than the large diameter cords. *Slips over end of mic. *Helps prevent chipped teeth, or a chipped tooth if you are from West Virginia. *Recommended by the GI Joe's Dental College. *Jack on rear for a standard 3 pin 13.8Vdc Cb radio power cord to plug in.